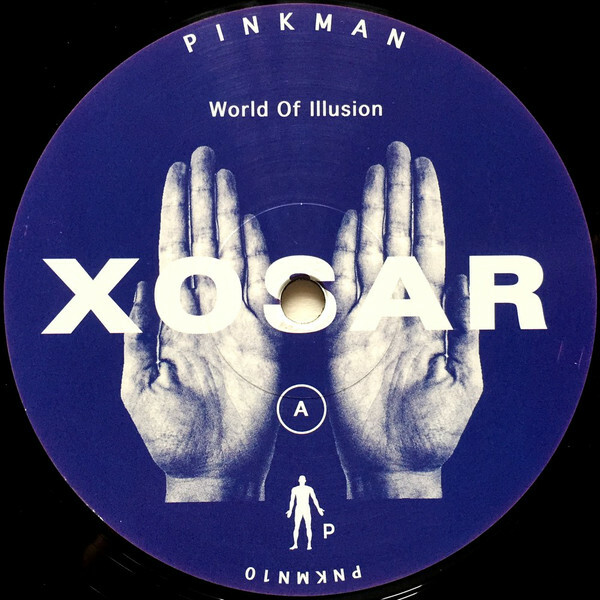 The Dutch Pinkman label is back with a new EP from Xosar, who debuts on the label and covers release number 10. 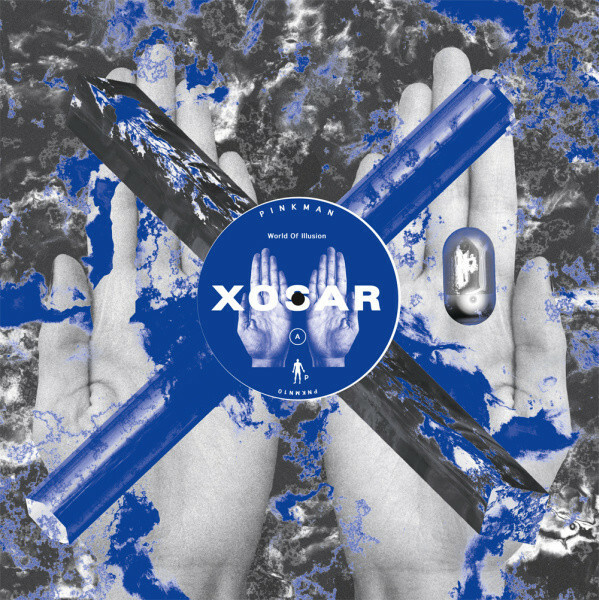 Xosar is the Berlin based, American born producer who has excelled on LIES and Rush Hour with a unique, experimental sound that draws heavily on the hardware she uses as well as a live, freeform approach to arrangement. Here she comes correct once more with two new cuts of mystic techno. ‘World Of Illusion‘ goes first and marries reverb rich claps and cacophonous hi hats with a tough bassline. Spritely and nimble and with thumping kicks down below, various bleeps, serene string sounds and glassy melodies colour the groove and make for engaging listening. On the flip, ‘Phasers of Eden‘ is a kinetic fusion of ticking percussion, molten synths and withering chords that works you into an ethereal and otherworldly trance. Still with some all important drum funk powering things along down below, this is another idiosyncratic winner from Xosar.